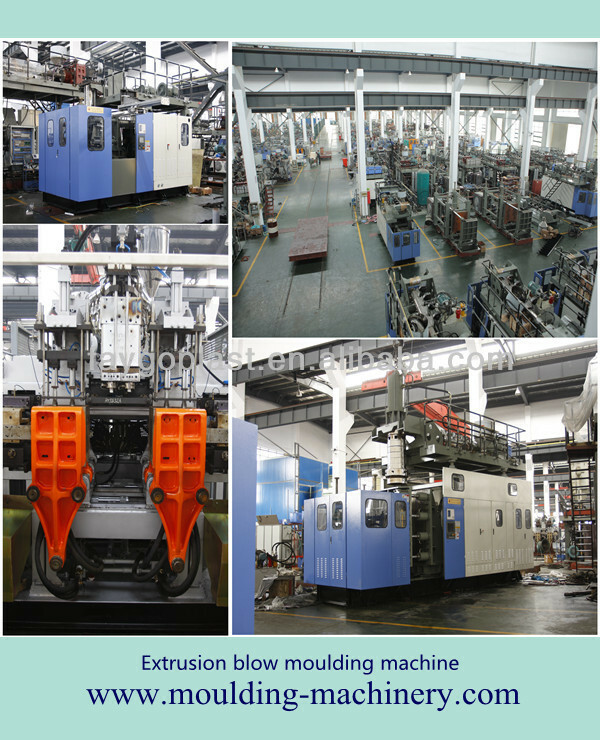 Find Blow Moulding Machine, Blow Moulding Products , Plastic Bottle Machine on Industry Directory, Reliable Manufacturer/Supplier/Factory from China. 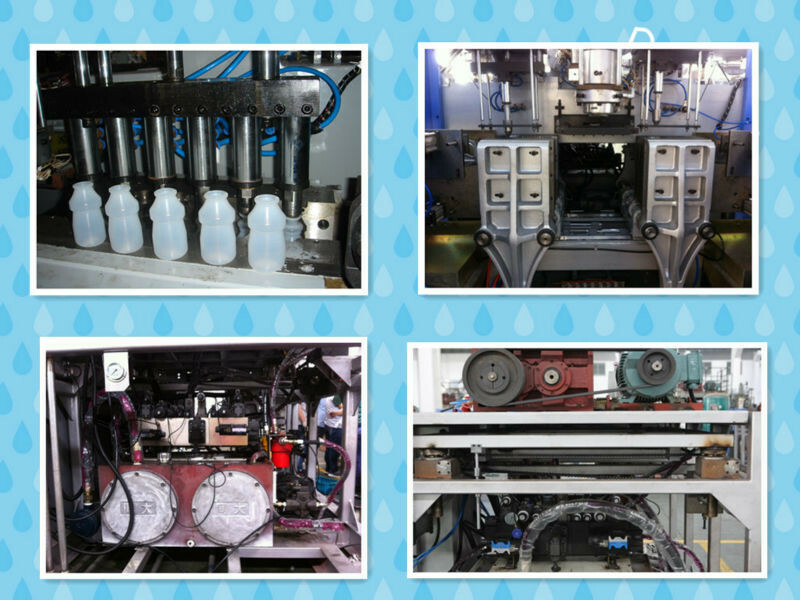 Proportional pressure control equipped with hydraulic valve and pump imported brand-name, stable and reliable. 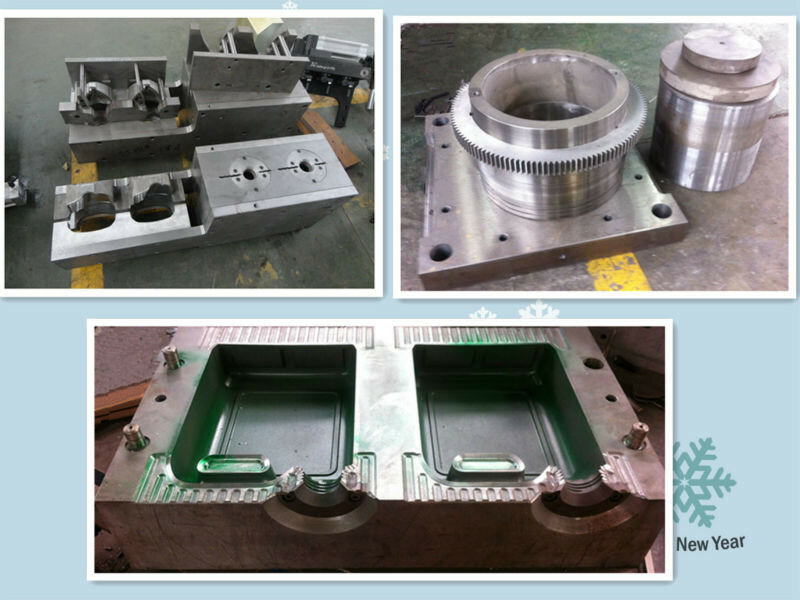 the use of two template pin lock mechanism, the bottom of the template model using linear guide cylinder to achieve the shift shift mode, clamping force and balanced, enabling micro-mold, thus ensuring the locking time clamping force is sufficient, when mold mold smooth. This pin lock mechanism has been applied for a patent. 1) Simple structure in linear type ,easy in installation . 4>Installation: Experts’ team to buyer’s country after confirmation that the goods arrived in site and civil works completed get ready for installation. Funds for trip need to be payed by client and extra salary $60/day during the engineer’s journey. 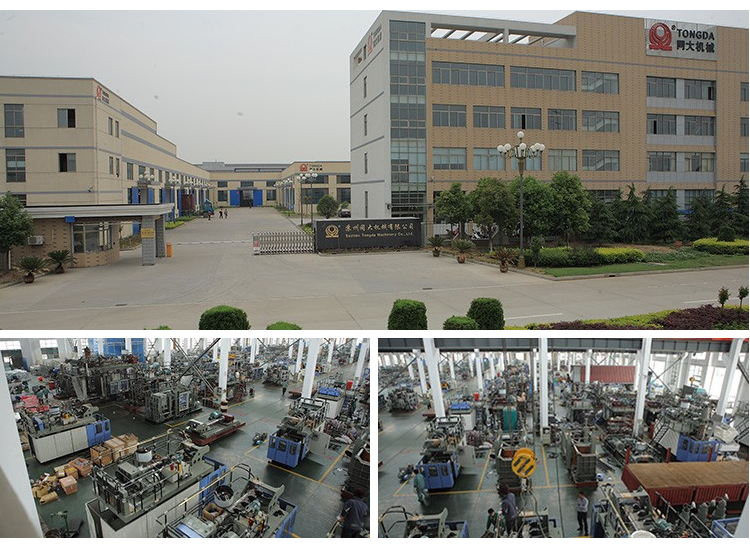 Suzhou Tongda Mould Co., LTD is located in zhangjiagang city TangQiao economic development zone and the traffic is developed. The company fusion technology, Western Europe professional design and production, sales three categories and 23 kinds of series and one hundred and eighteen kinds of specifications and types of automatic bottle blowing machines, blow molding blow molding machines and the company is in jiangsu province beverage, plastic machinery enterprise one of the export base. 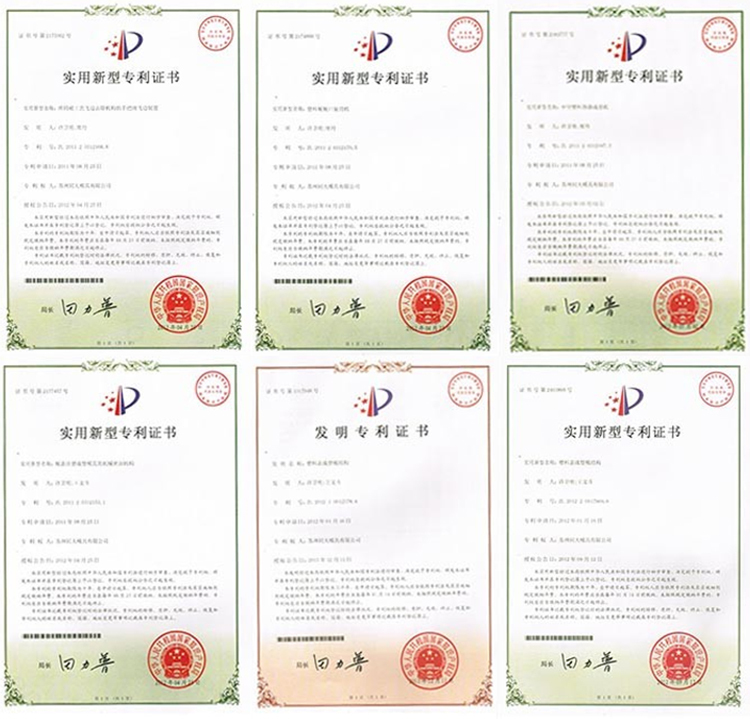 The company product widely sales Britain, Australia, Brazil and 55 countries and the area, deeply trusted by customers domestic and abroad.